As I pondered the decision to review this week's top pick, I immediately felt that any such explanation of its merits would be a great disservice. As a film that challenges your perception of its reality from the very beginning, "The Invitation" is a thriller best experienced with no prior knowledge of the plot. For those wishing to watch the film cold, I therefore encourage you to stop reading now. For everyone else, here is my rave review of Karyn Kusama's "The Invitation". 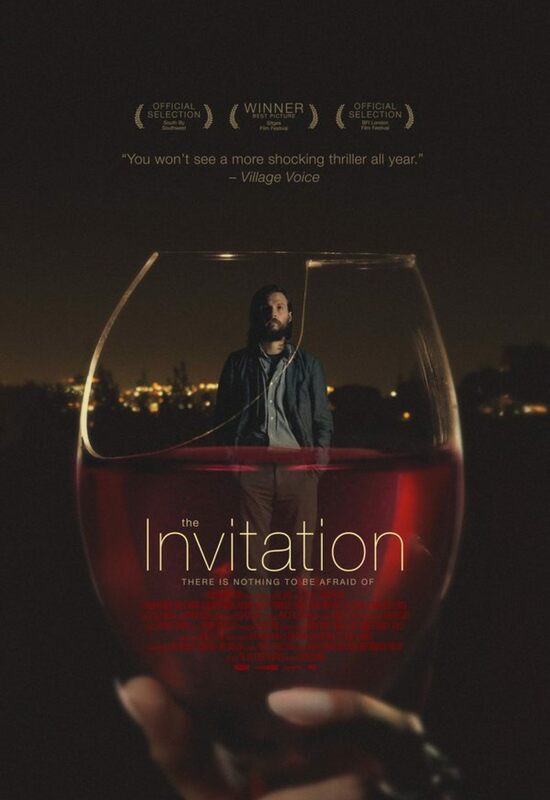 The premise of "The Invitation" begins with a typical reunion of old friends, as our protagonist Will (Logan Marshall-Green) introduces his new girlfriend Kira (Emayatzy Corinealdi) to the gang. The dinner is being hosted by Eden (Tammy Blanchard), who we soon learn is Will's ex-wife, with whom he shares a very troubled past. Eden seems to have recovered from their fraught breakup however, putting forth a calm, cheerful disposition with the support of her new husband David (Michael Huisman). But Will isn't convinced, and as the night trudges along and a pair of strangers enter the mix, he starts to suspect that this dinner party isn't what it seems. The mystery behind what's wrong - or not wrong - in this scenario of fake smiles and polite table manners is the fuel behind this brilliantly mindbending thriller. Teasing the audience with equally valid suggestions of paranoia and impending danger, Kusama creates a gripping storyline that makes it impossible to look away. Like the great genre directors before her, she makes you an active participant in the proceedings, watching every move and deciphering every line reading to figure out this puzzle. Another thing she does well is instilling the film with an unsettlingly creepy atmosphere, which allows us to easily relate to Will as our appropriately suspicious audience surrogate. In a performance that teeters on the edge of a nervous breakdown throughout, Marshall-Green is tremendously vulnerable in the role, asking all the questions we're thinking and freaking out just as much as we are. In what is truly a inspired male performance, Will is a character with more forebears within the canon of fragile actress roles than the traditional male protagonist. But as the truth is revealed towards the end of the film, Kusama proves that being scared shitless isn't exclusive to any gender. The fear is so visceral that our protagonists' survival takes on almost personal importance. And when all is said and done, Kusama also deftly lays on the gravitas with poignant observations about how people struggle to cope with grief. 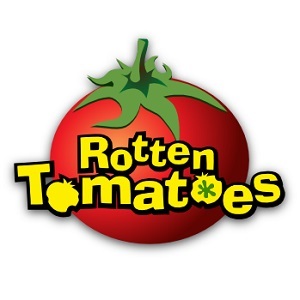 Indeed, like an deeply probing social experiment, this emotional roller coaster is one nightmare you won't soon forget.